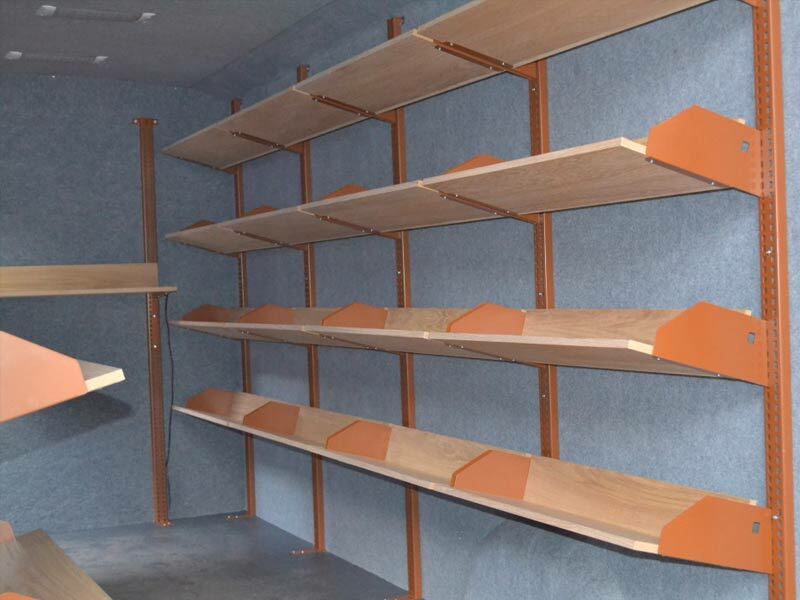 Make your day job easier with purpose designed van conversions, storage solutions and racking systems. 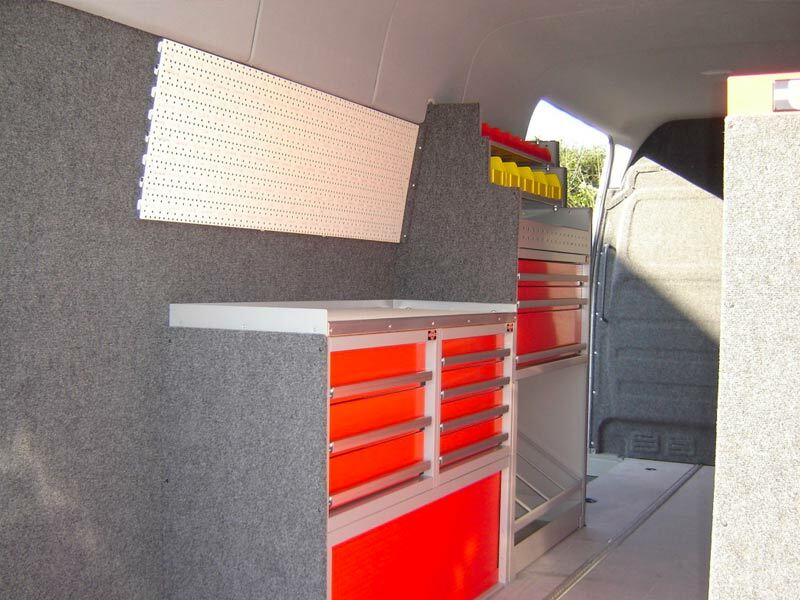 Our services include everything you can imagine in your commercial vehicle. 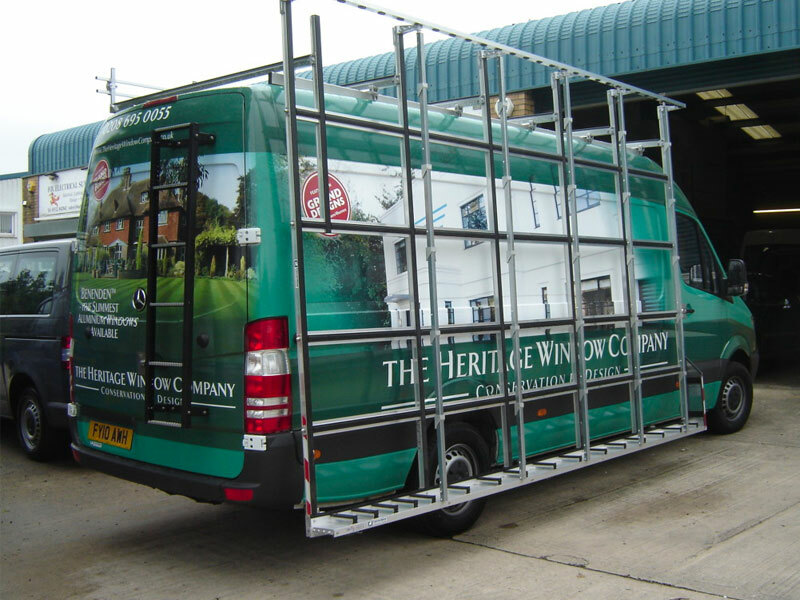 If you need extra windows and extra seating for your van, roof storage, pipe racks, glass racking systems, ladder storage solutions, internal racking or lighting solutions, then look no further. Our technicians are trained to the highest standards in the industry so you can have confidence in our workmanship. We also convert vans into accessible minibuses with full IVA Certification. Looking for Commercial Vehicle Adaptations? 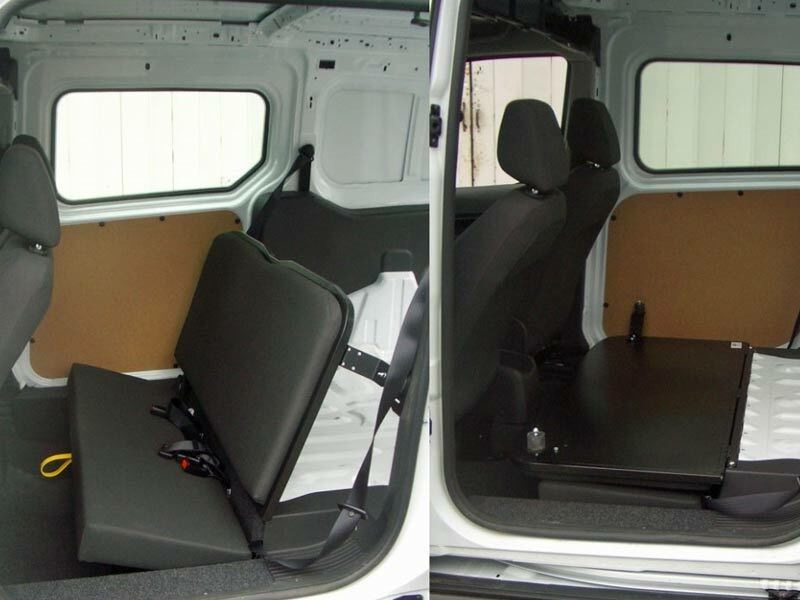 We can also provide custom van & mini bus conversions to your specific requirements. Take a look at our recent projects gallery for ideas and inspiration.